You know you've had a boring Saturday when even Sunday evenings(i usually start dreading Mondays by then), excite you :) The city life is back to normal. 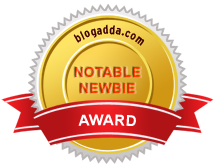 Giveaway: The public conveyance is up and running. And the tiny coffee shop under my house is up and running again, yay. So while you up and about fashionistas, who've been having jet setting Saturdays are now soaking in the calm of Sunday, here's some food for thought for you. Thats everything a woman needs for the perfect weekend. A scoop of nutella, a chick flick, the perfect shoes, chic looking brogues, a stylish black jumpsuit. And with that I'm all set to go. nice pics :) ...i love to spend lazy Sundays watching chick flicks!! Ur sunday inspirations are refreshing enuf to put my mind off the impending monday blues for a while. Great pictures! Nutellaaaaaaaa! I've just about eaten a huge piece of cake and now you show me pictures of cookies and nutella. You are an evil, evil girl! I dread Sunday every week! It's way too close to Monday! 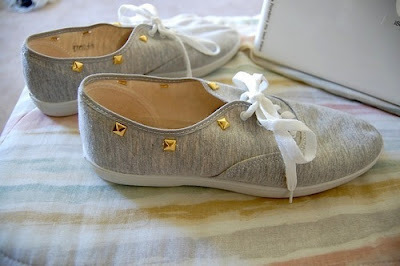 But those shoes in the last photo could definitely make my Sunday woes disappear! Win a necklace by Taylor Kenney Jewelry! I love nutella. I recently cut it out of my life and I've been miserable x__x It's like heaven in a jar; things like that shouldn't exist!! Yea sure maybe we can follow each others blogs! Hope you'll follow us too. tumblr definitely has some great photo blogs. that cookie is making me hungry. 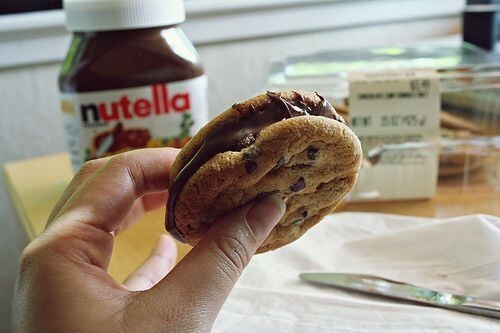 That nuttella and cookie sandwich looks yummy! Along with the shoes! Yumm cookie sandwich..!! 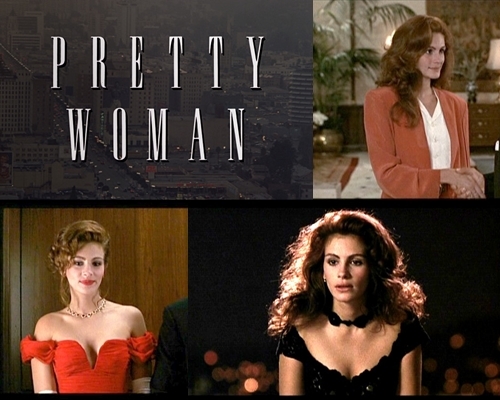 I love 'Pretty Woman' and julia in it..and congratulationssss.! !